In the food industry, where I work, the 4th quarter of every year is the busiest time because of baking season. It is when most home bakers are actively baking their favorites to give as gifts or just to treat their families to fresh baked goods. A quick look at some of the special holidays this month reveals just how important baking gets during the month of December. Apple Fritters are my wife’s favorite thing when we go to a donut shop. She’s very picky about her fritters—they must be crispy and properly bumpy with crevices on the outside, moist with enough apple bits inside. Not too sweet, with a cinnamony taste overall. 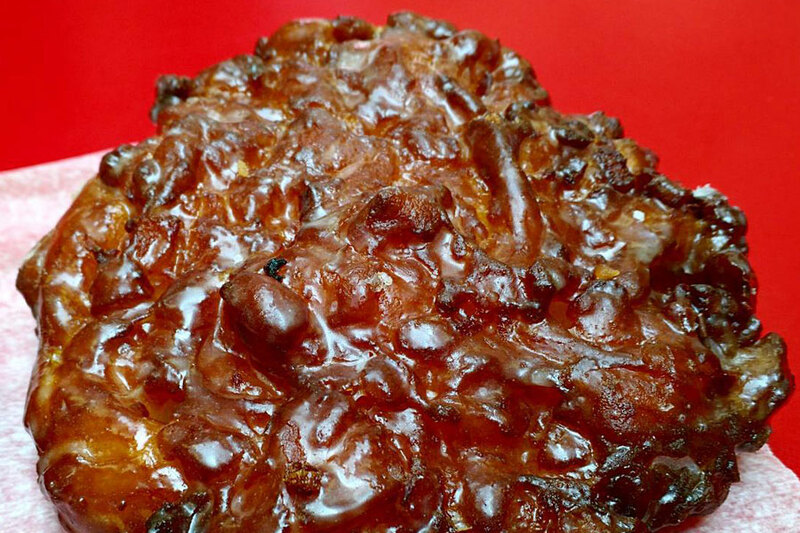 Fritter fanatics regard this classic as the shining star of the pink donut box. 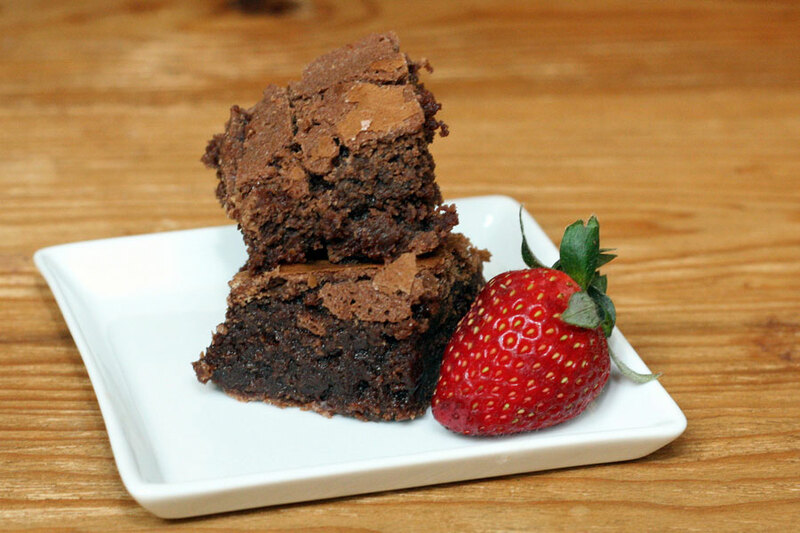 America claims that Brownies are home grown and was invented in Boston during the early 20th Century. Most stories point to a cookbook author named Fannie Farmer who adapted her chocolate cake recipe into a chocolate bar cookie baked in an oblong pan, back in 1905. The Brownie is classified as more a cookie than a cake because it’s a finger food, eaten with your fingers like cookies, instead of with a fork, like cake. Like we need a Pastry Day on top of all these other baking days? LOL. Apparently there is a classic definition of what a pastry is, versus what is cake. 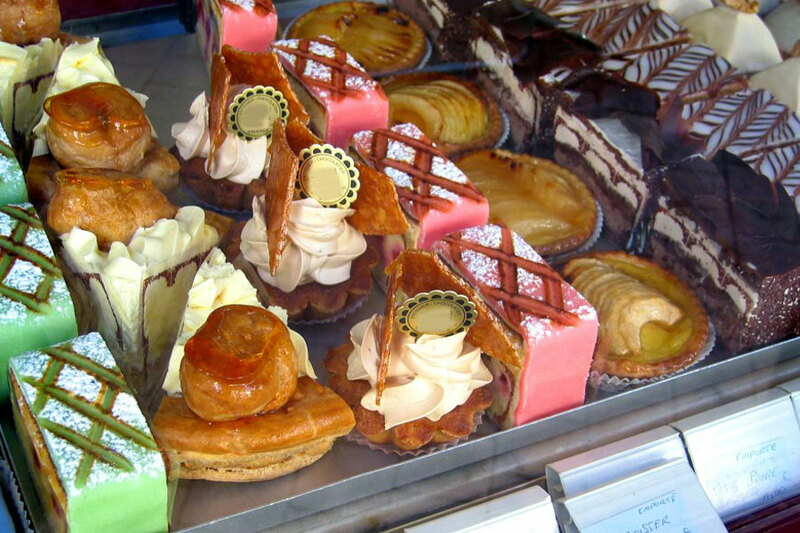 For me, when I see a display of baked goods in a showcase at a bakery, they’re all pastry to me, but I would be wrong. Pastry is defined as “dough or paste consisting mainly of flour, water and shortening that is baked and often used as a crust for foods like pies and tarts”. Whereas cakes are basically baked desserts and are simply a modified bread. I have learned one thing from Zojirushi though—making pastry dough is easy with a bread machine, but a hassle enough for most people that they buy ready made pie crusts from the store. Most bread machines have dough settings that knead the dough for you, so you can bake homemade pastries in no time. 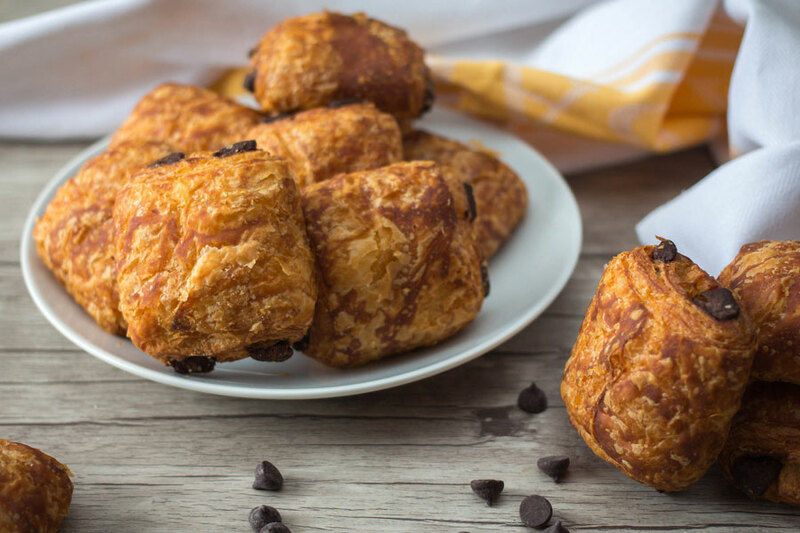 If you have a machine, check out Zojirushi’s croissant recipe here. 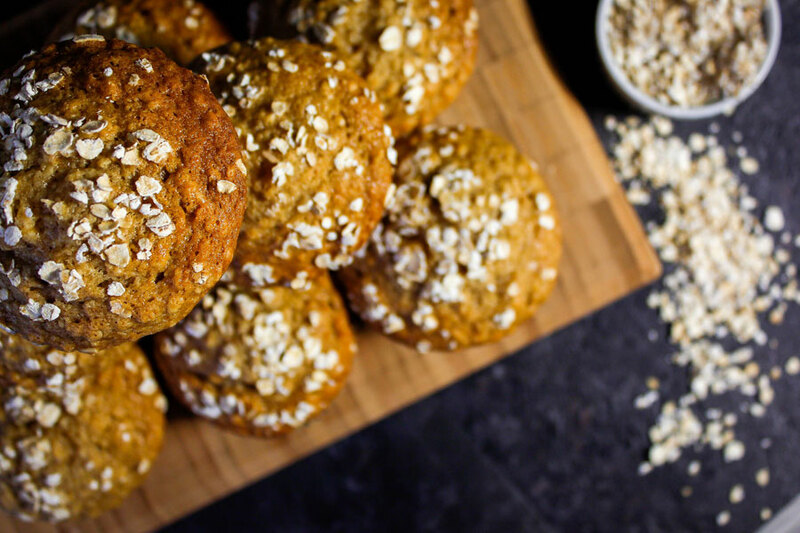 I have to admit, my favorite muffin is blueberry, but like everyone else, I know oatmeal is healthier for me—others must agree, because otherwise why would there be a whole holiday devoted to them? And speaking of muffins, remember that episode on Seinfeld® where Elaine talks about the “best part of a muffin” being only the muffin tops? Did you know that McDonalds® is going to be offering muffin tops as part of their revamped breakfast menu? According to Moneywatch, the fast food giant is trying to revive their weakening breakfast sales by offering new and unique items. It’s always fun when real life copies fiction! I guess pumpkin pie is as much a traditional Christmas food as anything else, but pies in general are very popular during the holiday season, according to (who else?) Marie Callendar’s. 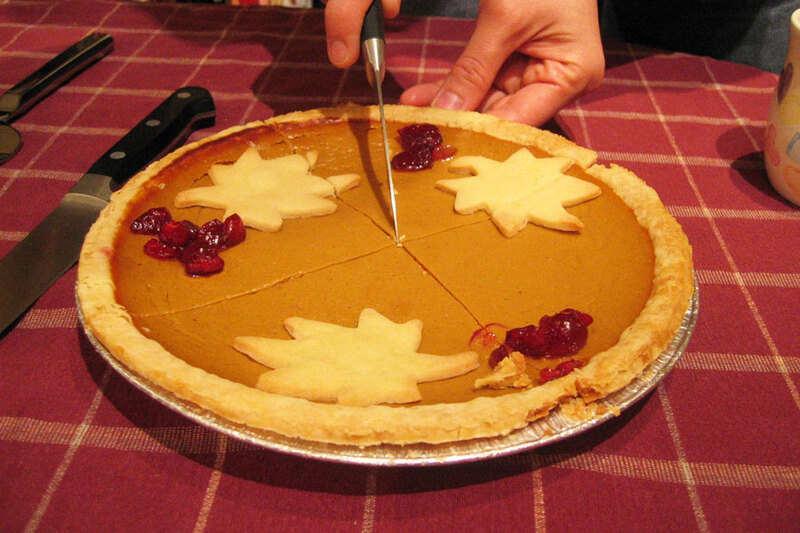 While pumpkin pie is a staple of Thanksgiving dinners, it isn’t the only American pie favorite. Pecan pies are a southern thing that dates back to the 1920s, and the company says they sell more than a million pecan pies during the November & December season. And if you account for all the dessert pies, Americans bought more than 38 million frozen pies for the holidays. How about you, are you a pie person or a cake person? I wonder how many people even know what a fruitcake is? I believe you have to be of a certain generation to be familiar with this traditional dessert that probably only your grandmother knows. These days I think it’s been replaced by Panettone sweet bread, the kind you see pop up during the holidays at supermarkets. But back in the day, this dessert was one of the most ridiculed dishes ever, because even though people joked in good fun, you’d have to be a real fan to actually like it. 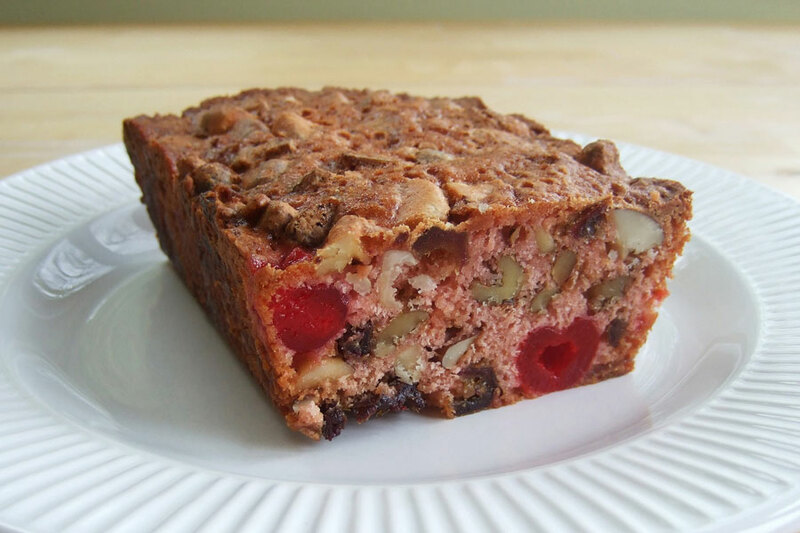 The fruitcake is a dense bread made with candied or dried fruit, nuts and spices, and sometimes soaked in rum or spirits. It’s so heavy that in Manitou Springs, Colorado, a competition is held to see who can throw it the farthest. In Independence, California, fans gather to participate in a Fruitcake Festival bake-off, still going strong in its 14th year. Admission to the event is said to be “fruitcake or egg nog”. The fruitcake is also known to be able to last a notoriously long time. 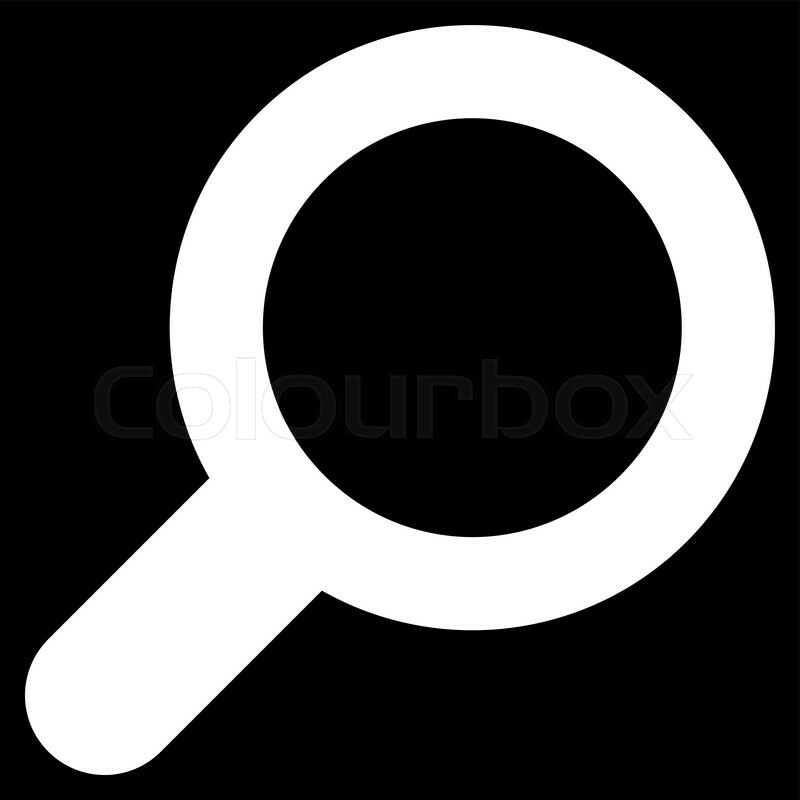 Since most of the ingredients are already preserved foods like dried nuts and candied fruit, the microorganisms have no moisture to reproduce. It’s also soaked in booze, which acts as a preservative and stops mold and yeast from developing on the surface. Diehard fans like their fruitcake old, like fine aged wine, they say. No wonder everyone makes fun of fruitcake! Enjoy the baking season—I hope you plan on doing some baking this year!